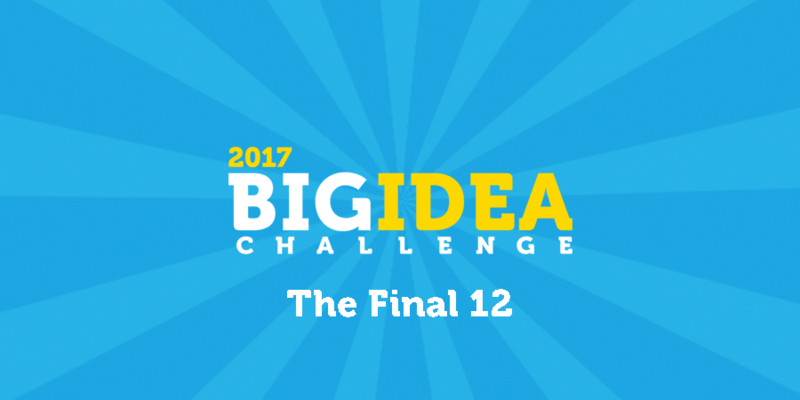 Our Big Idea Challenge got bigger this year! We received over 200 applications from London Met students, alumni and staff for our Creative, Social Impact and Commercial categories. After whittling them down to our top 35 ideas we held our intensive 1 day Big Idea Bootcamp, to offer them all some top pitching tips. 60 seconds isn’t long, which is why their 1 minute pitches needed to be smart, sharp and focused. The pitches were top quality, meaning our Bootcamp was a success… but made our job of choosing the finalists even harder! Voting is open!! Watch the finalist pitches and Vote for your favourite.